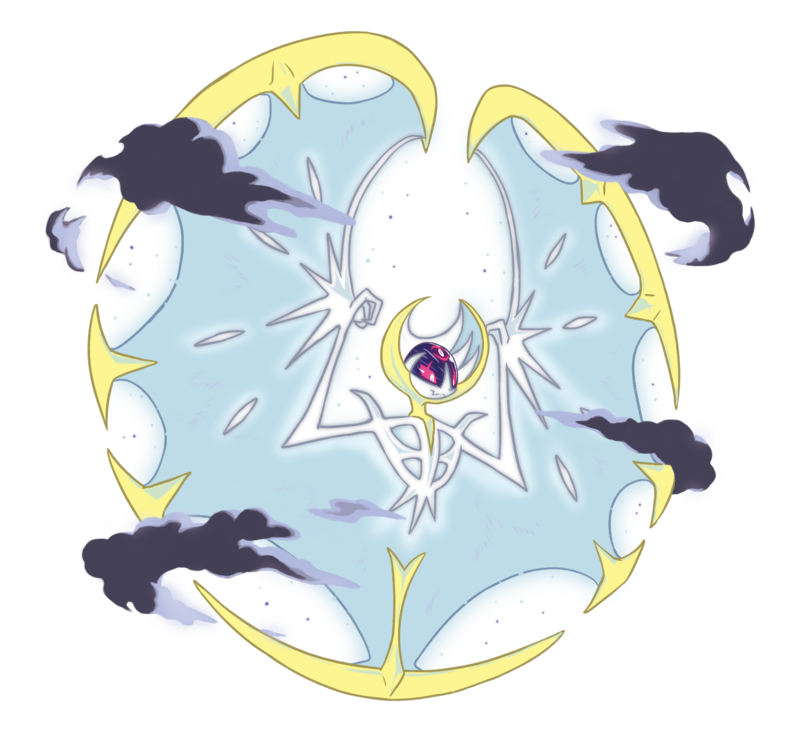 Lunala Phase Change. Pokemon Sun and Moon legendaries. 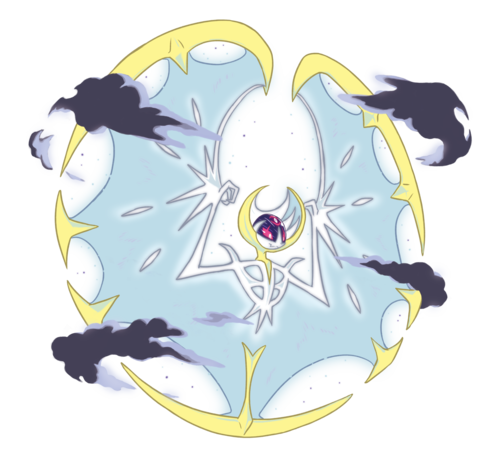 HD Wallpaper and background images in the Legendary Pokemon club tagged: photo solgaleo lunala pokemon sun moon gen 7 2016.